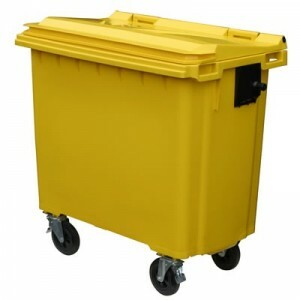 Looking for Nappy waste collection and disposal services in Ormskirk - Lancashire? Call the experts now and get the right service suitable to your premises. 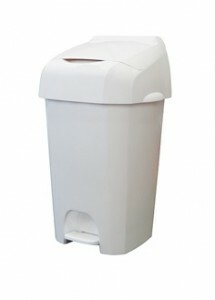 Trust Principal Hygiene for Nappy Waste in Ormskirk and surrounding areas.